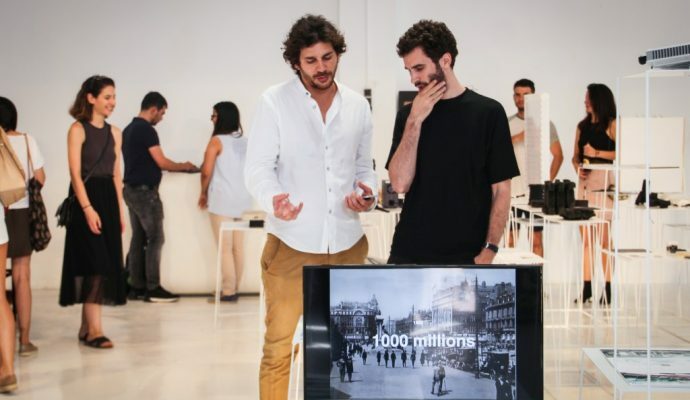 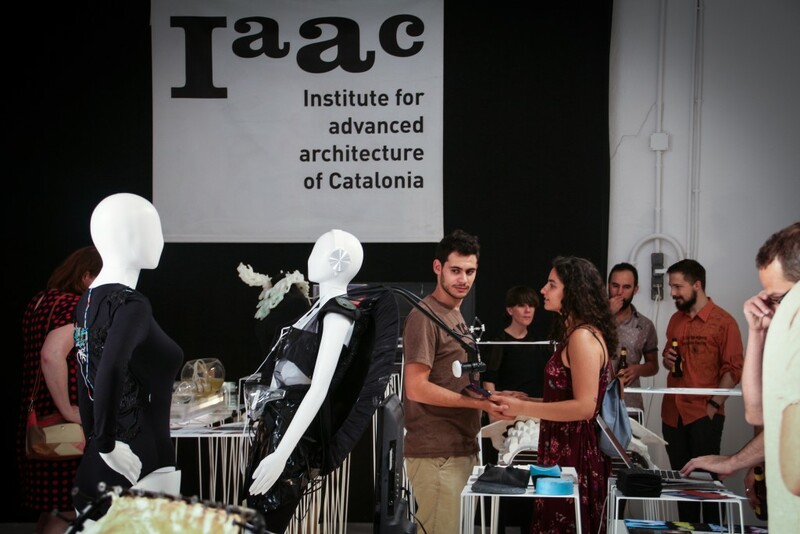 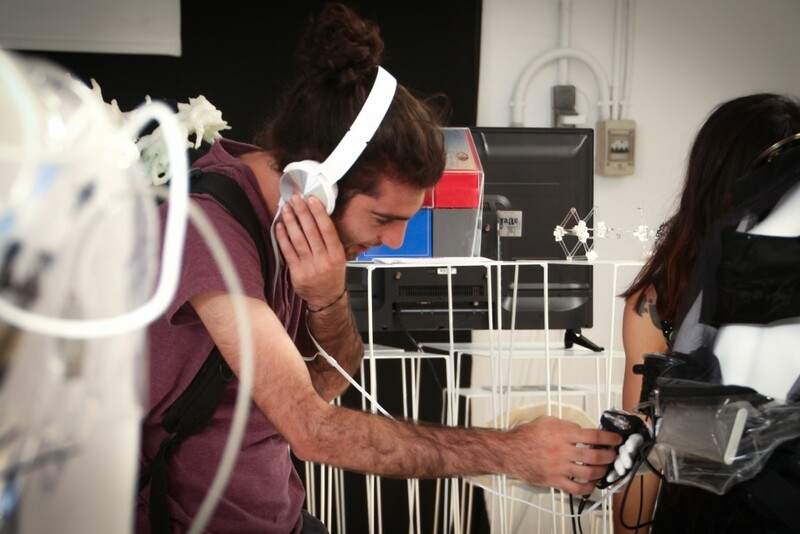 Last June 26th, an enthusiastic crowd of visitors attended the opening of the IAAC End of Year Exhibition Experience Future Cities, the public event which showcased the best projects of IAAC international researchers. 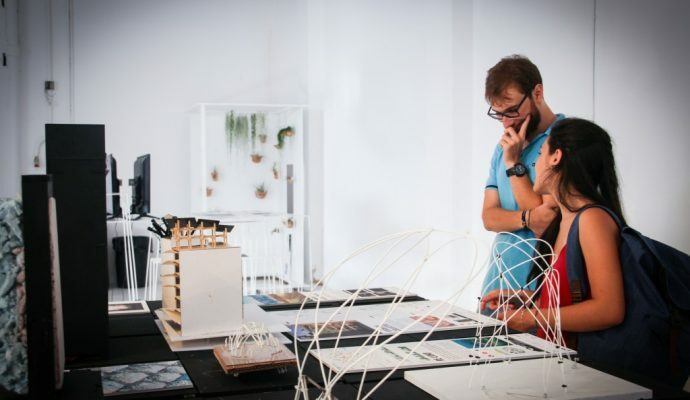 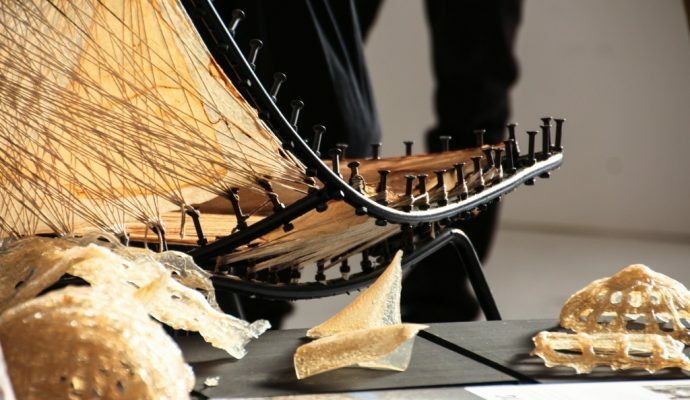 The work displayed had been developed in Institute’s Master programmes, including: Master in Advanced Architecture (MAA), Master in City & Technology (MaCT), Master in Advanced Interaction (MAI), Open Thesis Fabrication (OTF). 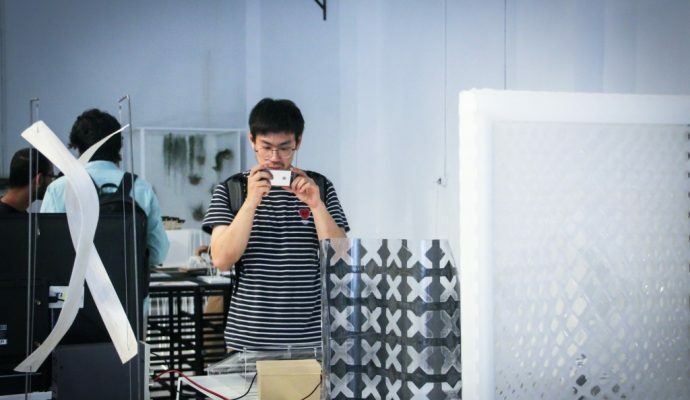 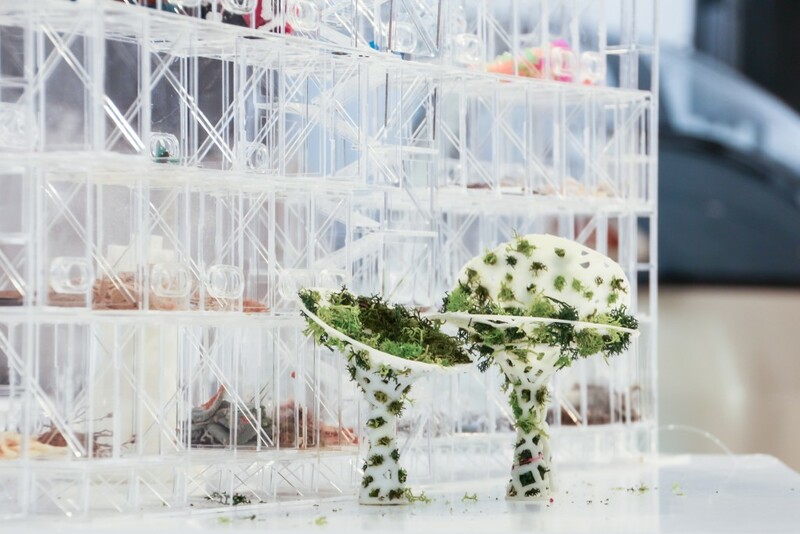 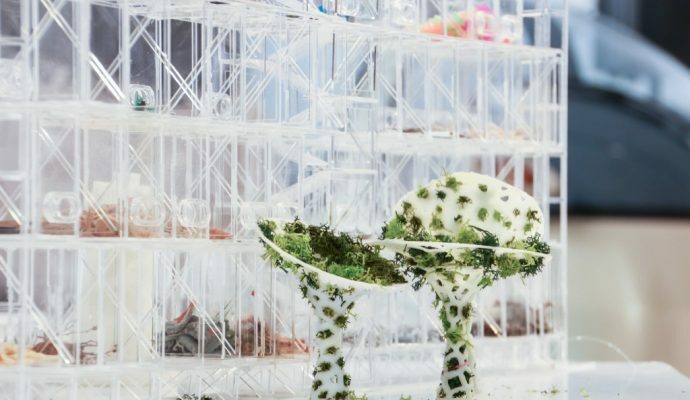 Given the multidisciplinary and multiscale nature of the Master’s methodology, the exhibition content ranged from experimentations on new materials to scale-up proposals for new cities, using a variety of materials and supports. 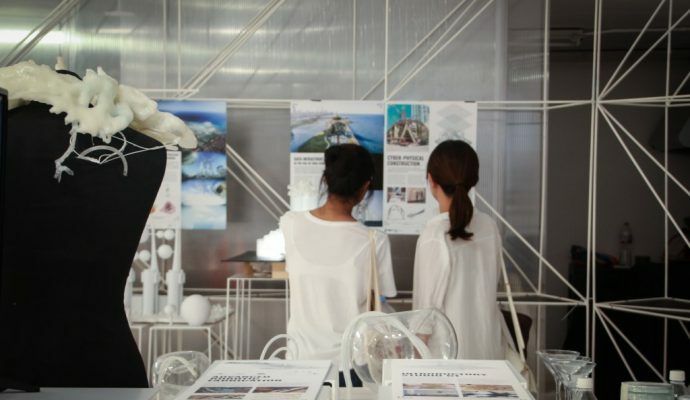 This year the selected projects revolved around the topic of Experience Future Cities, examining issues of the near future and proposing a series of solutions in the era of experience, where technology can aid us to positively define the spaces and cities we live, grow and thrive in.